One of the hardest parts of putting a wedding together is figuring out what matters most. There are so many options to choose from, it can be difficult to zero in on a select number of details and events to include as part of the big day. 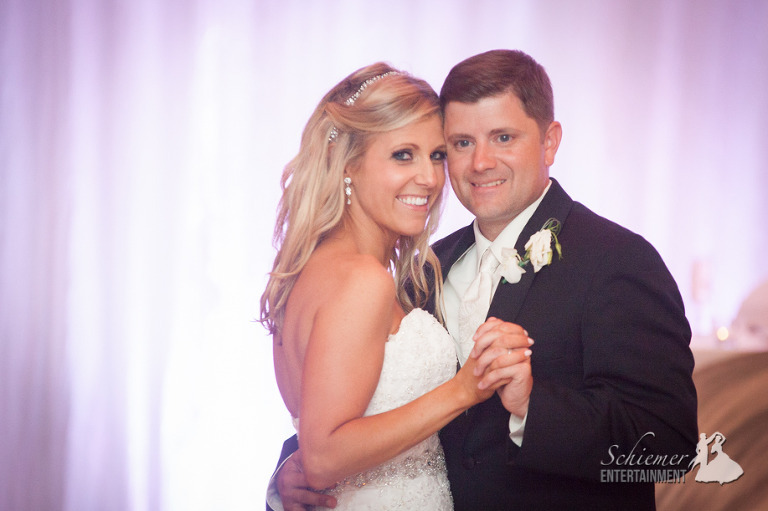 Megan and Joey’s celebration at the Pittsburgh Airport Marriott in Moon Township was a perfect example of how to create a day that was well-suited for them and their friends and family. 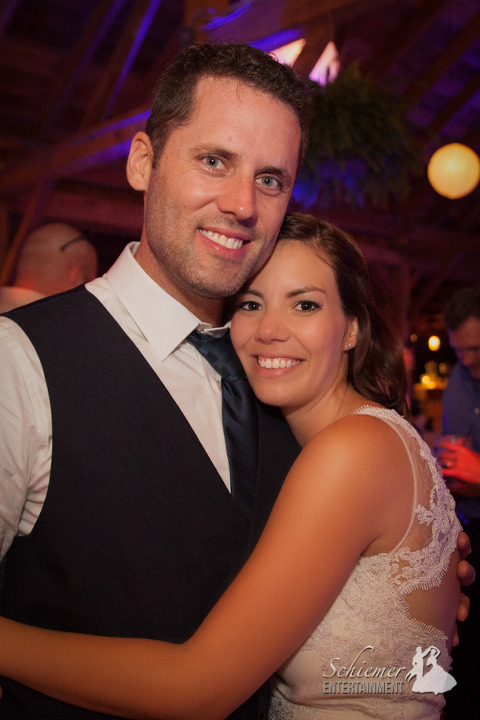 Megan and Joey chose to focus most of their evening on creating memories with their friends and family. 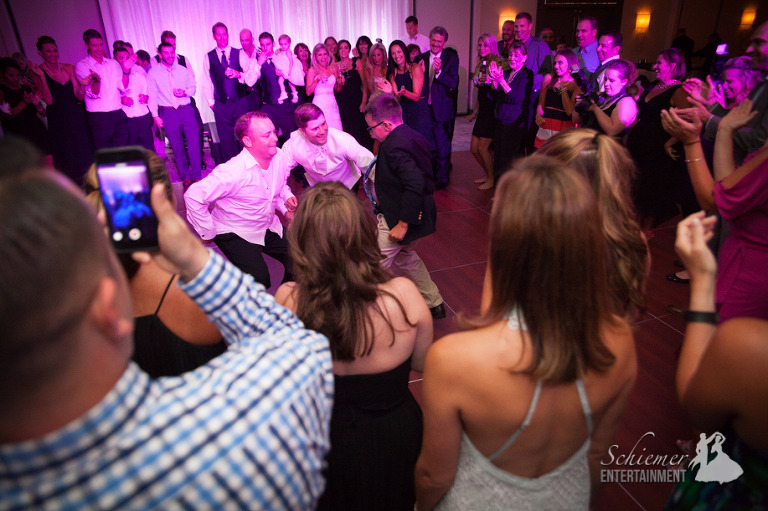 This allowed them lots of time to dance and get crazy with their guests. From the first song all the way through the 5 “One More Song” songs, Megan and Joey’s friends and family obviously enjoyed every moment they got to spend with the happy couple. 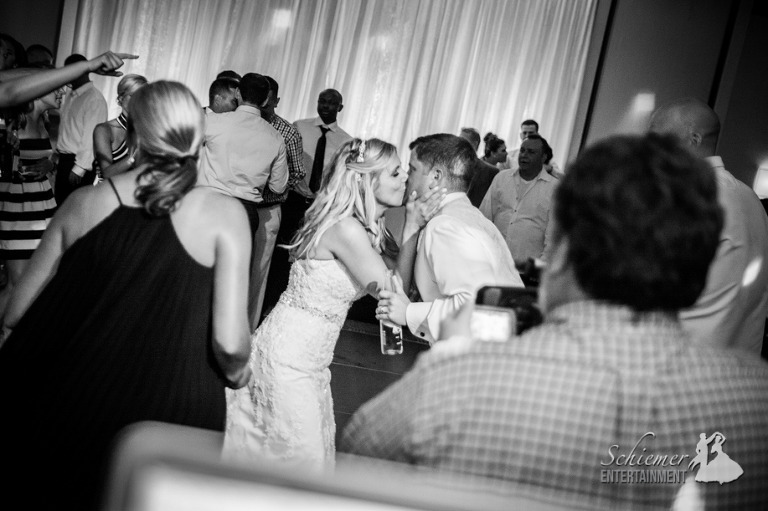 The newlyweds had planned the perfect celebration that was an amazing fit for them and their guests. The happy couple is now setting out for their honeymoon in Jamaica. It’s so important to have your wedding feel as natural and comfortable as possible. I love working with couples who work to make sure their day will allow them to relax and be themselves amongst the pressure and excitement. 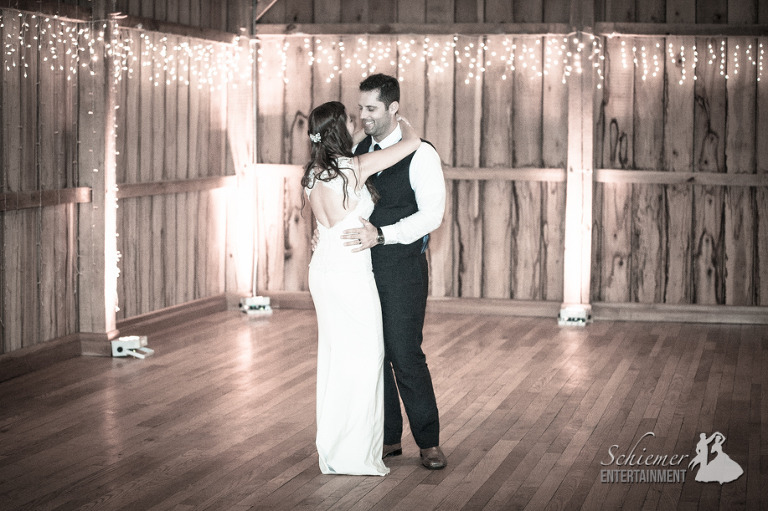 Shana and Justin put together a day suited perfectly for them and their guests at the wonderful Betsy’s Barn in Portersville, PA. 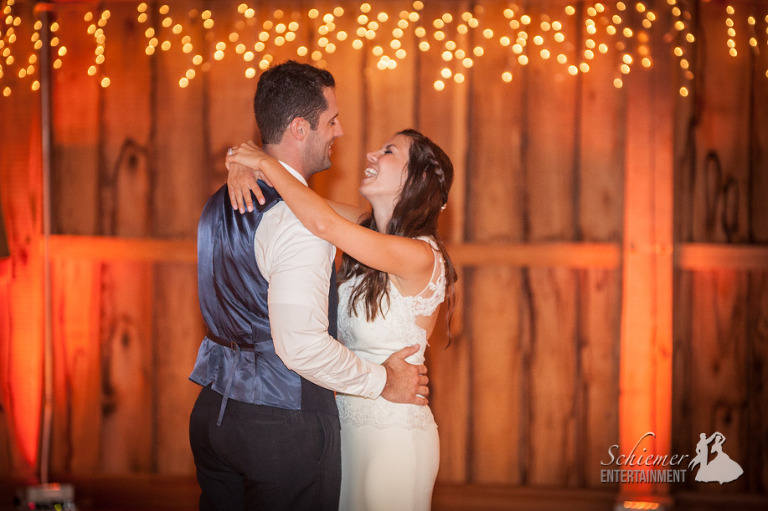 The summer weather couldn’t have been more perfect as they were married on a beautiful and remote area on the farm. Afterwards guests moved to the barn for cocktails, dinner and dancing. 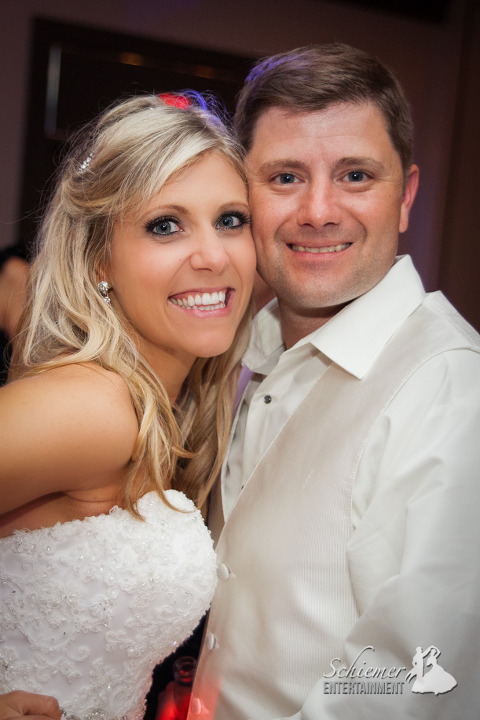 Shana and Justin provided wonderful direction for me to help set the right tone throughout their day. Guests were able to enjoy to a wide variety of music from strings, Rat Pack, oldies, 90s and today’s hits. 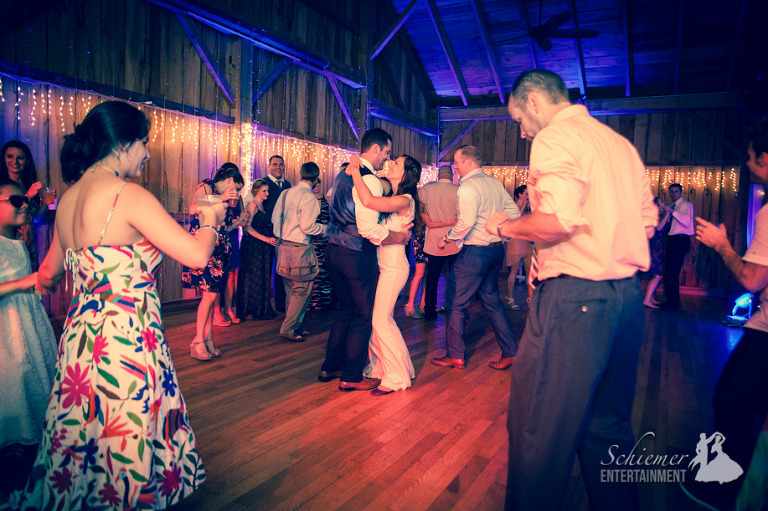 The newlyweds were joined on the floor by their friends and family who danced and sang with them all the way until the end of their perfect celebration.